Imagine what it would be like to monitor the performance of all twenty eight currency pairs on one chart. To see instantly which pairs are trending, and if so how strongly. Which are in congestion, and which in a currency complex such as the euro, are diverging from market sentiment. Well imagine no more. The Quantum Currency Array indicator is here and delivers in spades. It is a powerful and elegant solution to a complex problem. Now in one single indicator you can see which currency pairs are trending strongly, the momentum of this trend, those which are in congestion, and those pairs approaching an overbought or an oversold state. The pairs are ranked in a table of strength and dynamically color coded for intuitive analysis. Each pair is then displayed as a single line, with the gradient describing the momentum of the trend. In other words the strength of the move. To help further, the indicator then signals those currency pairs approaching an overbought or oversold condition in the ranking table. And in addition the Currency Array gives you an instant warning of whether the currency you are focusing on is being bought or sold universally. In other words, a heads up to risk. And last but not least, you can check all twenty eight pairs across all the timeframes within seconds. No more missed opportunities. No need to have hundreds of charts or multiple screens. It is all here. Compact, elegant, instant and clear. The complex sea of forex sentiment that ebbs and flows second by second, all beautifully displayed on one chart. So why not add the Quantum Currency Array to your trading tools today, and navigate your way smoothly through your forex trading day. The forex market is like the sea. A vast ocean with both strong currents and calmer waters, constantly shifting throughout the trading day, driven by the never ending ebb and flow of opinion on a tide of sentiment that changes from ‘risk on’ to ‘risk off’ and back again. Taking advantage of these constant shifts in sentiment can be hard, particularly when we’re monitoring 28 pairs or more across the timeframes. The numbers are simply overwhelming, and with screen space at a premium it is an impossible task. Even more difficult is identifying the change of sentiment, as it moves from trending strongly in one direction, then into calmer waters before reversing and trending once more. This is the cyclical price behaviour we see in all timeframes. But seeing these changes quickly, and profiting from them is challenging. This is where the Quantum Currency Array indicator steps in. 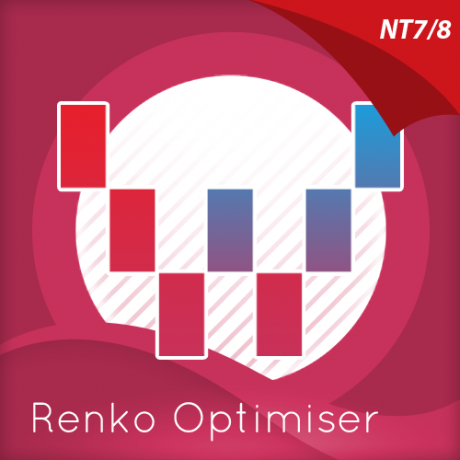 This indicator has been developed to identify and display these trends quickly and easily, allowing you to see instantly, those currency pairs which are trending, and those which are not – and in all timeframes, with just one click. The 28 currency pairs are displayed as a fan as they sweep from strong to weak and back again, and this is why we call it the ‘currency array’. All 28 pairs are arrayed before you, giving an instant visual description of those pairs that are trending strongly, those in congestion and those about to develop a trend, all in your chosen timeframe. 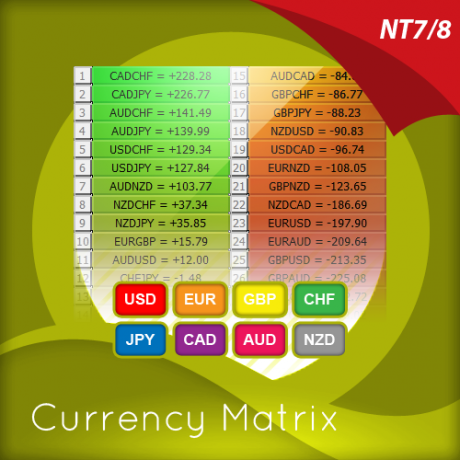 The Quantum Currency Array indicator displays all the 28 currency pairs derived from the 8 major currencies as featured in the Quantum Currency Strength Indicator namely: US dollar, euro, British pound, Swiss franc, Japanese yen, Canadian dollar, Australian dollar, and the New Zealand dollar. In displaying all the pairs in an array, this gives an instant view of their relative trend strength and reveals this relationship in a visual and intuitive manner in three very powerful ways. 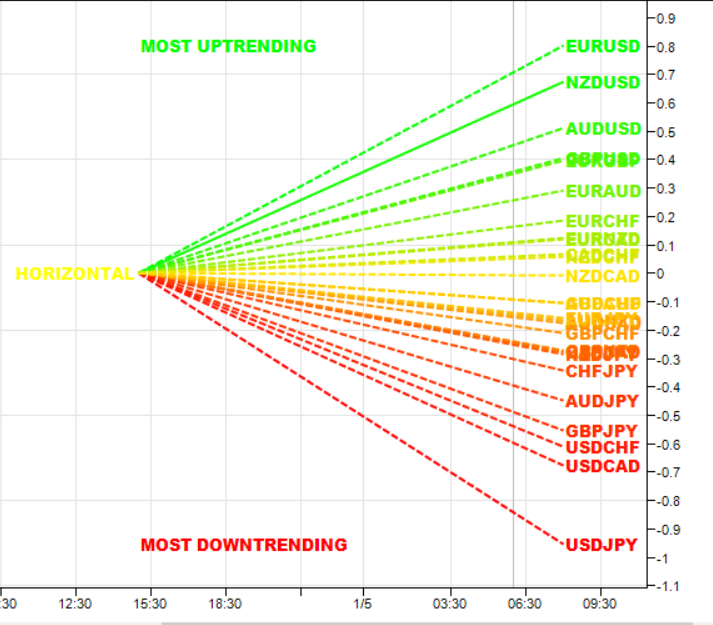 First, the indicator displays the 28 currency pairs in a ranked list, ordered by the strength of the trend. 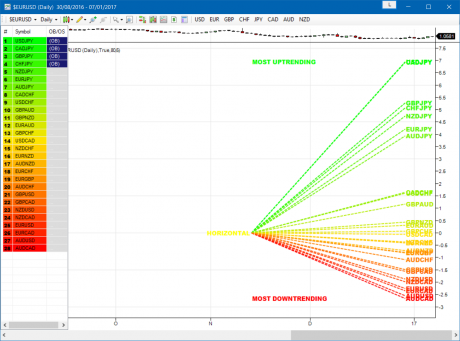 The currency pair with the greatest momentum and steepest uptrend appears at the top of the list – in other words the most bullish. The one with the greatest momentum and steepest downtrend appears at the bottom – in other words the most bearish. All the other pairs are then ranked accordingly, and color coded from red at the bottom through to yellow and into green at the top of the ranking table. Currency pairs in congestion appear in the middle of the table and are colored yellow. 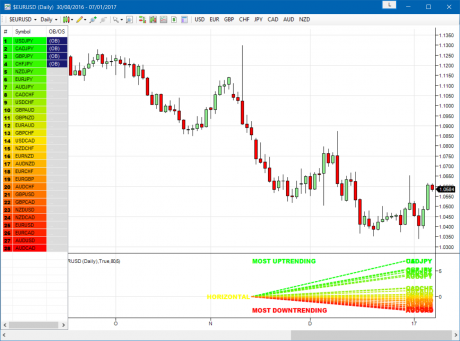 Once any of these signals appears beside a currency pair, it is flagging the potential for an impending change in direction of the trend, which can then be considered further by analysis of the chart. 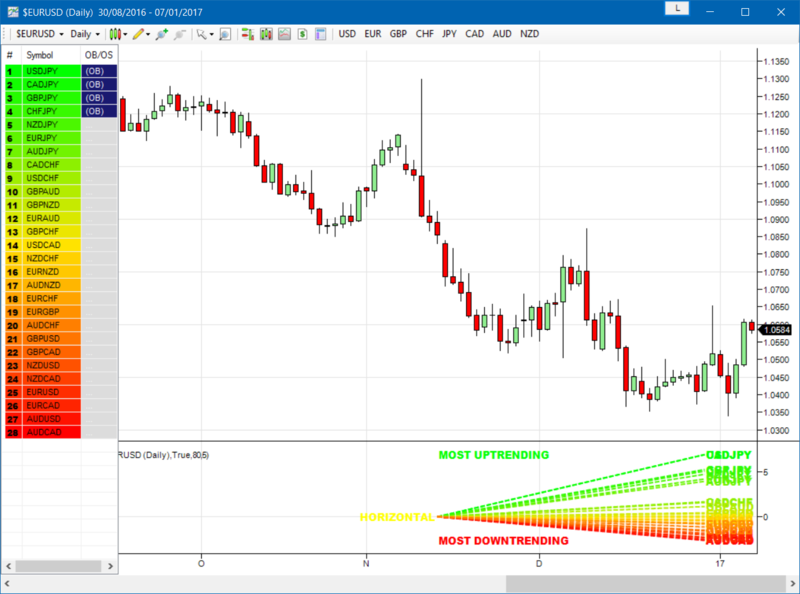 For example, if the EUR/GBP is seen near the top of the table, and beside it is an OB signal, it means that although the uptrend is seemingly strong, the bullish strength driving it may be reaching an exhaustion point, and starting to diminish with a possible change in direction in due course. Time to check this on the charts. Second, the indicator displays the same 28 major currency pairs as lines that diffuse out creating the array, with varying magnitudes depending on the strength and inclination of each currency pair’s trend. 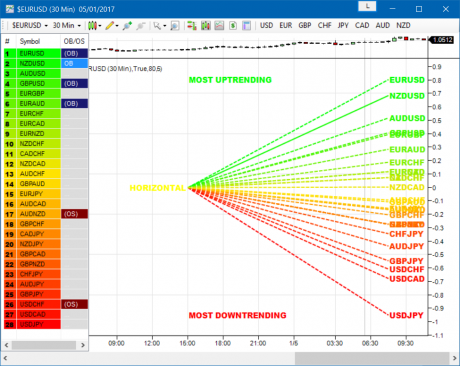 This means the order in which they appear vertically, follows the same ranking in the table alongside, but as a graphical display, instantly, visually and numerically revealing the actual steepness of each currency pair’s trend. In other words, the stronger the trend, the steeper the line. What you are seeing on the array is the directional momentum of all 28 currency pairs on one indicator, and in any timeframe. Priceless! And as you would expect the currency pairs moving the most and with momentum, also display the steepest upward or downward gradient on the array. 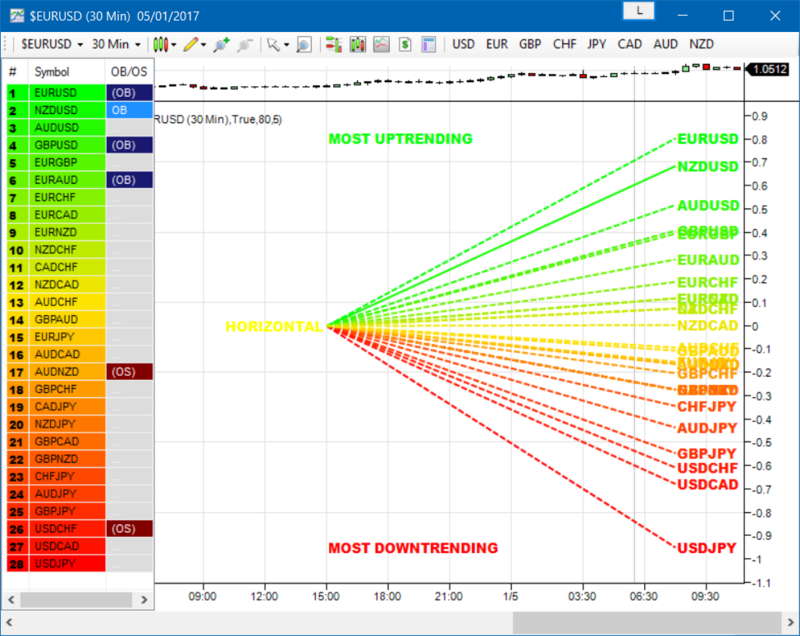 Currency pairs with little movement, and therefore in congestion, are found closest to the 0 level of the graph and appear horizontal or with little gradient to the line. One of the most powerful features of the Currency Array indicator is when watching trends develop in real time, and how related pairs move together ‘en masse’. This will give you huge confidence when taking a position in the market, as you will see all the currency pairs for that currency complex ‘marching together’, stretching higher or stretching lower and reflecting market sentiment for that currency and its associated pairs. This is immensely powerful, and will give you the confidence, not only to take a position, but then to hold it to maximise your profits from the trend. In addition, you will instantly see those pairs in congestion with a flat trend line in the array, which may be preparing to trend, or about to join a move of sentiment which has already begun in the complex. And this leads on to the third aspect of the Currency Array indicator which is this – it will give you an instant heads up to divergence across a currency complex. 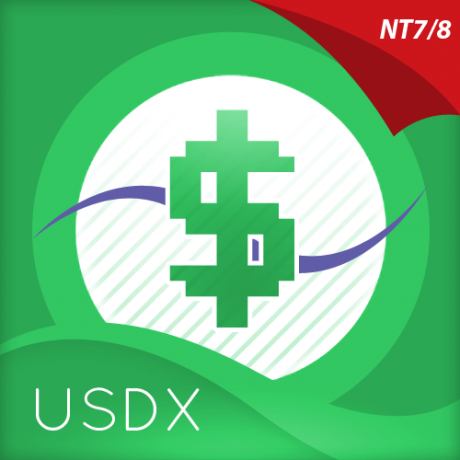 The easiest example here is with the Japanese yen which is the counter currency for the major and cross pairs. On the array we should expect to see all the currency pairs on either one side of the mid point, or the other. After all, if the flow of sentiment for the yen is universal, then we should see all the yen pairs aligned accordingly, either with selling of the Japanese yen or buying. If not, then we have some divergence, and the flow of sentiment is not universal. If you are trading a pair which is perhaps counter to broad sentiment, then this is a higher risk proposition. 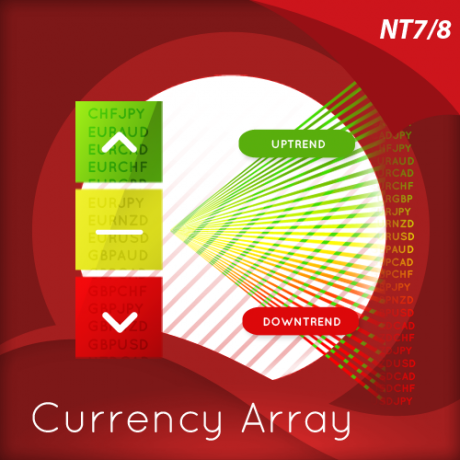 The currency array will reveal this instantly and visually, and across all the timeframes with a single click and on ONE chart. No need to try to scan 28 charts. It is all here for you in a single powerful indicator. 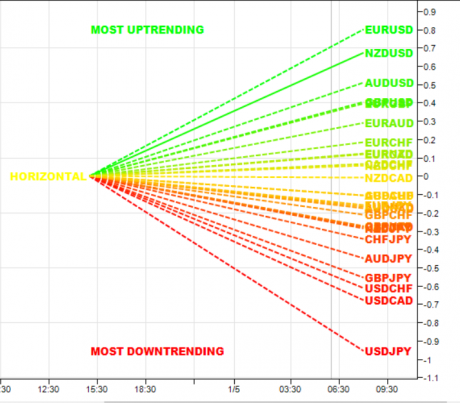 Yellow shades – the steepness of the currency pair’s trend is relatively flat and around the fulcrum of 0. It can be positive or negative, but trails the numbers closest to 0. The same color gradation applies to the array itself. It is important to note the yellow levels are not precisely in the middle of the list (rank 14 of 28). The gradation of color is dynamic, and hence the transition of colors will depend entirely on the steepness of the trend of each currency pair as explained above. As with all our other indicators, this is dynamic and is constantly shifting in real time, to reflect the ebb and flow of sentiment across the timeframes. 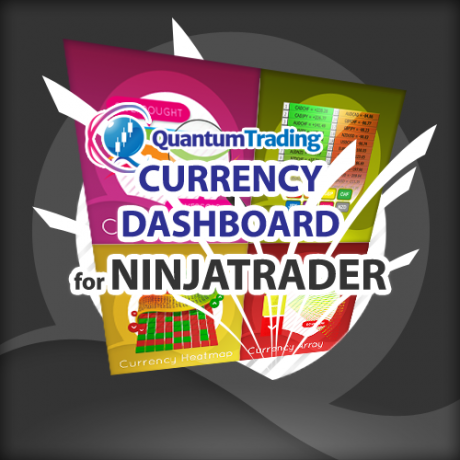 So, why not add the Quantum Currency Array to your trading tools today, or better still consider all four, and take your forex trading to a new level with the currency dashboard suite of indicators.